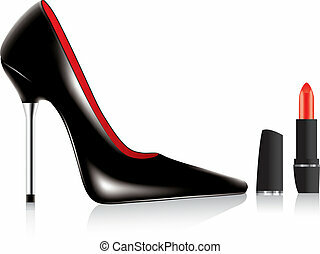 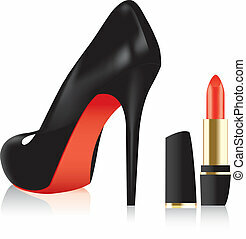 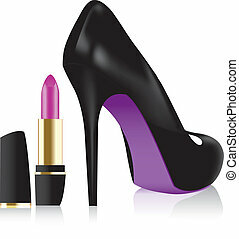 Vector high heel shoe and a lipstick. 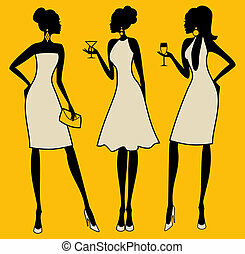 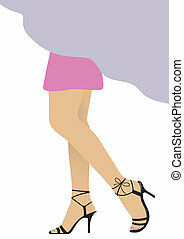 Vector Illustration of African woman with light blue dress and white wine. 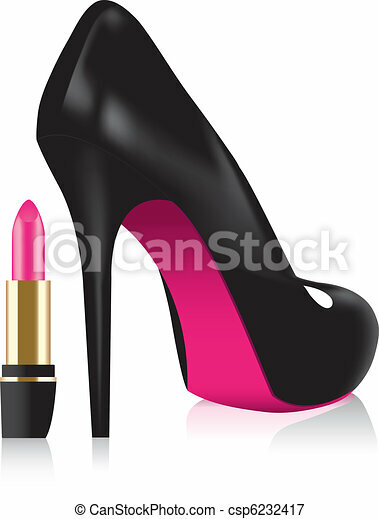 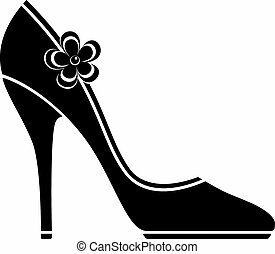 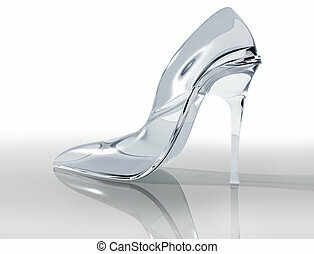 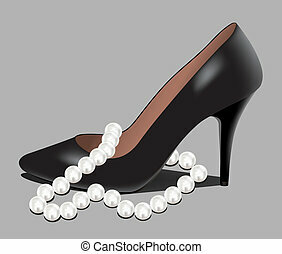 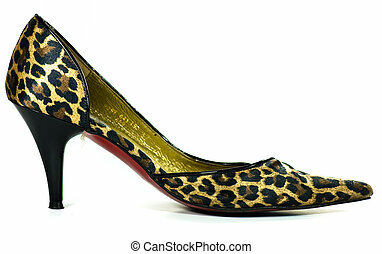 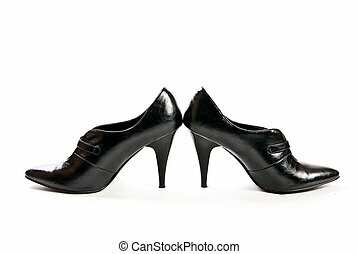 High heel shoe web button isolated on a background.